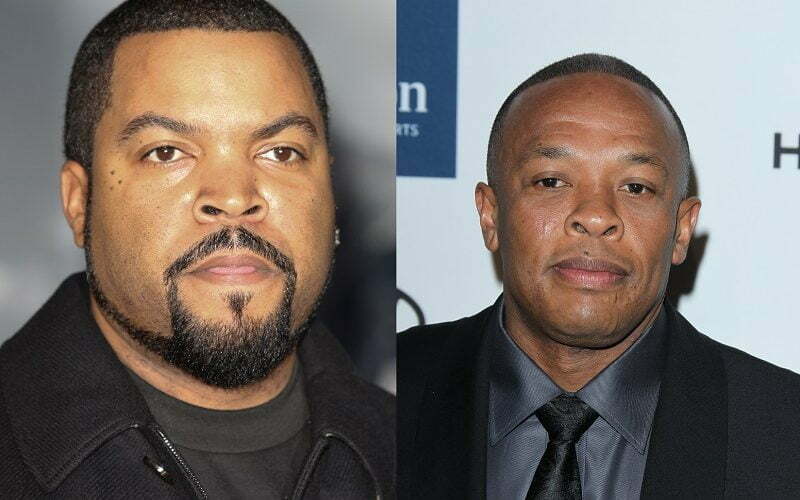 Dr. Dre and Ice Cube can go along with their merry life after being cleared in a wrongful death lawsuit involving Suge Knight, who is still fighting the case, as well as, a murder charge. Last year, Suge Knight ran over his friend Terry Carter with his SUV following an alleged dispute on the set of Straight Outta Compton movie. 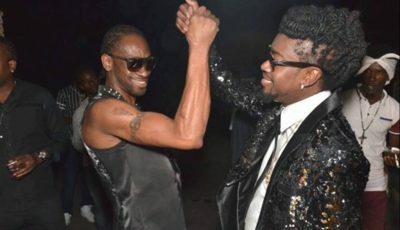 This is good news for the ex-NWA rappers but bad news for the Deathrow Records boss. Dre, Cube, and Knight were all named in a wrongful death lawsuit filed by Carter’s family. The suit claimed that Dre and Cube hired known gang bangers as security on the movie set to keep Suge Knight away. TMZ reported that despite the two rappers being cleared of any wrong doings, the lawsuit still remains against Suge who is currently behind bars awaiting trial for hit-and-run.